Find out more about Normal Hand Anatomy, click on below tabs. 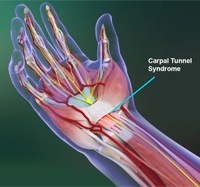 Find out more about Carpal Tunnel Syndrome, click on below tabs. The ends of the bones within a joint are covered by a spongy tissue called cartilage, which is lubricated by synovial fluid. These help in the smooth, friction-free movement of the joints. Find out more about Arthritis of the Thumb, click on below tabs. 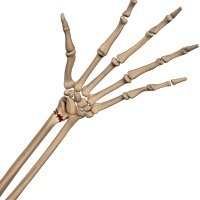 Find out more about Scaphoid Fracture, click on below tabs. 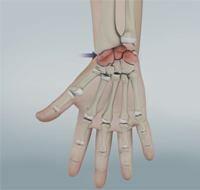 Find out more about Dupuytren’s Contracture, click on below tabs. 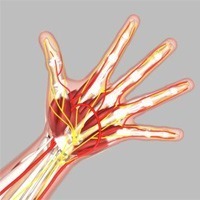 Find out more about Arthritis of the Wrist, click on below tabs. Tendons are bands of fibrous tissue that connect muscles to bone. 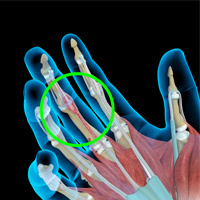 When a muscle contracts, the tendon pulls the bone, causing it to move. 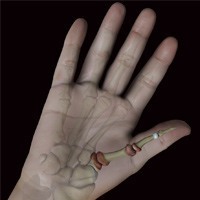 The movement of the fingers is controlled by muscles in the forearm. Find out more about Flexor Tendon Injuries, click on below tabs. Find out more about Wrist Pain, click on below tabs. Ganglion cysts are swellings that most commonly develop along the tendons or joints of the wrists. They can be found either at the top or palm side of the wrist, or at the end or base of a finger. 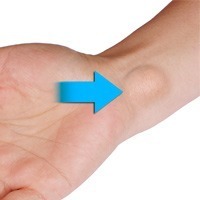 Find out more about Ganglion (Cyst) of the Wrist, click on below tabs. Find out more about Wrist Tumours, click on below tabs. Arthritis is an inflammatory condition of the joints. Arthritis in the hand affects various joints in the hand and wrist, causing swelling, pain, stiffness and malformation, all of which can interfere with use of the hand and daily activities. Find out more about Arthritis of the Hand (Digit Arthritis), click on below tabs. The hand is one of the most flexible and useful parts of our body. Because of overuse in various activities, the hands are more prone to injuries such as sprains and strains, fractures and dislocations, lacerations and amputations while operating machinery, bracing against a fall and during sports activities. 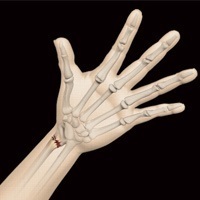 Find out more about Hand Fractures, click on below tabs. A laceration is a tear or ragged opening in the skin usually caused by an injury or trauma. A laceration may be either a partial laceration or a complete laceration. Tendons connect muscles to bones and allow coordinated movement of the joints. Find out more about Tendon & Nerve Lacerations, click on below tabs.